Inside: We become mature from what we experience in our Christian walk. A key point to remember is we can trust in the Lord no matter what we go through. When we embrace this, we can find the peace of God regardless of our circumstance. About ten years ago, I had to get braces on my bottom teeth. The worse part of the whole ordeal was making the impressions for the braces. While reclined in an orthodontist chair, I had to keep a mouthful of toothpaste-like substance in my mouth for impressions of my teeth. I kept asking if I was done yet because I was so uncomfortable. Sitting in the dental chair with a mouth full of paste, my mind was fixated on swallowing. I had to swallow, I became anxious. The nurse told me I just had to wait and endure the uncomfortable feelings. Time went so slow, and my impatience was increasing. Isn’t that how it feels when we’ve spent an extended period in a trying season waiting for God? Everything in us wants to scream I can’t do this any longer. Time is slowly advancing, and impatience is increasing by leaps and bounds. We want to just be done with it. Peace is exclusive and all our energy is focused on getting out of the tough season. This is the perfect shoe-in for Satan and he begins to lead us into the valley of self-pity, depression, and indifference about our life. Satan is all out ready for attack when we descend into the tough seasons. The course of a lifetime of experiences is where we find wisdom and insight. How do you think Christians mature (and it doesn’t have to do with physical age)? We become mature from what we experience in our Christian walk. A key point to remember is, these trying times are where we get the experience. In other words, we continue on (with grit in our teeth,) walking by faith, but expectant that God is leading us and holding our hand. We can trust in the Lord to guide and walk with us. When we fully grasp this, we can find the peace of God. Maturing comes through learning. I often wonder how Paul accepted the circumstances he encountered. Singing while being in prison is just one example. When I spent a little time thinking about this passage, the word jumped out at me. 11 Not that I was ever in need, for I have learned how to be content with whatever I have. 12 I know how to live on almost nothing or with everything. I have learned the secret of living in every situation, whether it is with a full stomach or empty, with plenty or little. Did you see it? He learned how to be content. 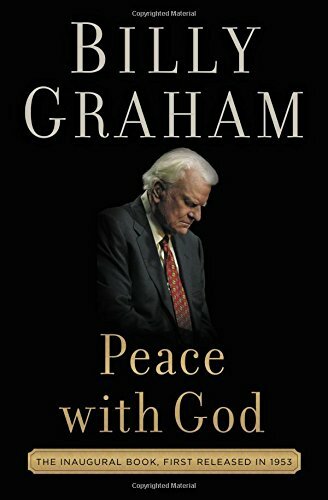 He found the peace of God from the circumstances. 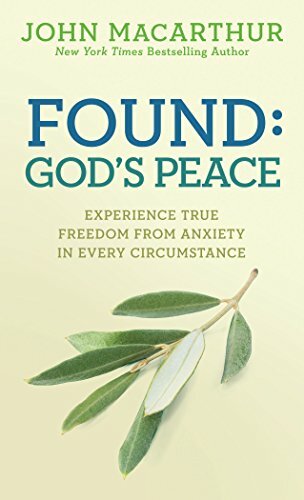 Christian Paul wasn’t reborn with peace, rather his circumstances taught him contentment and where to find the peace of God. Paul needed to grow into a mature Christian. Can I admit, I’m going to need a remedial course in this multiple times? Oh, how I want to take control myself when times are hard, but being at peace with God is really what my heart desires. 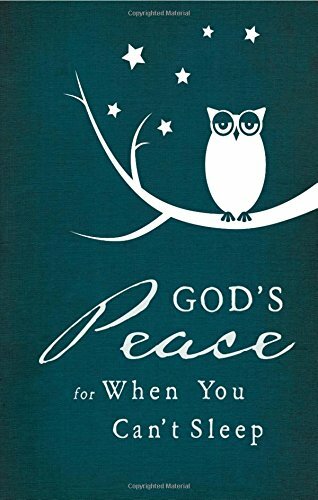 I might think God doesn’t want me to have peace, but the truth is God wants me to walk in peace. He wants to bless me with His peace that passes all understanding! 11 The Lord gives his people strength. 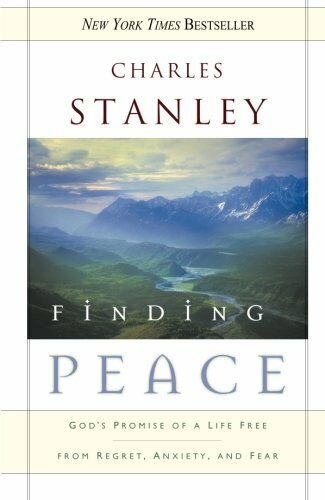 During this hard time, how can I find peace? 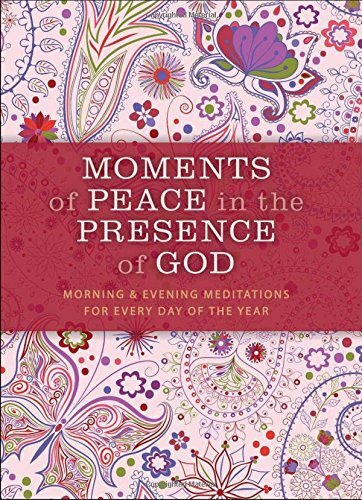 Expect to find God’s peace. Ask God if the reason for lack of peace is some sin that needs confessing. Are we submitting to God’s will? Is this an attack and do we need God’s help? Are we asking for His help? We might need to stop fighting and start surrendering. Are we talking in words of love to ourselves? Or are we talking with self-hate? Could we be allowing Satan to fill us with lies? When we grasp that nothing happens to us without God knowing and filtering it, we can find peace even in the midst of tough times. In addition, when we realize that God uses everything to grow and mature us, we can rest assured and be confident in the process. The time spent at the orthodontist’s office was well worth the pain and struggles, my teeth became straight. Just like our trials and hard seasons, we will see results and good things coming out of them! Ugh, getting the impressions for braces was the worst! That gooey, gunky stuff was just horrible! I love your point about asking God for help. I can find myself frustrated by a situation for days before realizing I haven’t even asked God for His peace! What a great reminder! Your list of 7 ways to find peace are so good! When I’m in a hard place I find #3 and #6 to generally be to blame and then #7 is all too ready to join in! I once had to get an impression for the teeth-whitening mold and I thought surely I was going to suffocate to death. It was an awful feeling. Such a great analogy to keep on for God when we are suffering. Good will come. He promised that in Romans 8:28. #Five all the way for me. I find that assuming a heart position of surrender really helps me triumph over despair. Oh, I hate having that kind of stuff in my mouth at the dentist. Great illustration for how we struggle to find peace sometimes! I think for me peace comes as I continue to seek God through his word and get his perspective on what’s going on in my life. Peace flows from my relationship with him. God sure does use hard times to mold and shape my heart… I am in the midst of a crazy hard season right now. my health, hubby’s health and job instability, changes at church and family drama. Praying God show’s me what needs changing so we can learn and move out of this particular season! This list is so helpful-a great way to see if our attitude needs adjusting and see if my eyes are on my circumstances or God.